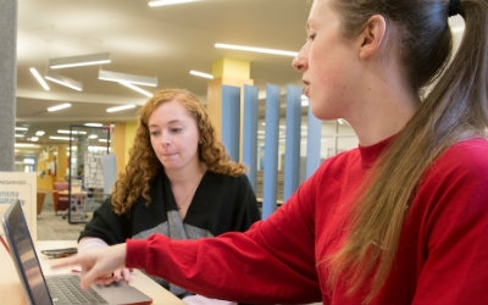 These offices and programs in Academic Affairs significantly enhance student learning and academic endeavors at Miami University by providing support, initiatives and innovative programming for our students, faculty and staff. The Office of Academic Personnel supports personnel actions of faculty, academic department salaried staff, and graduate assistants. 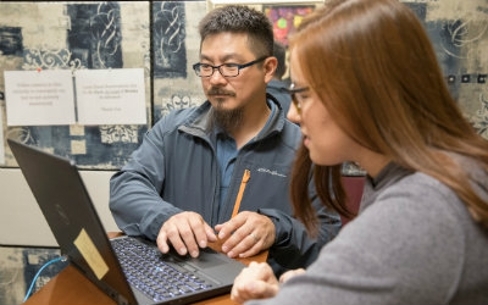 The office staff assists academic departments and divisions, the regional campuses and Academic Affairs support units in all areas of personnel matters. 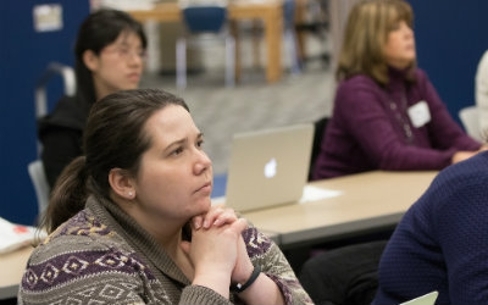 The Center for Teaching Excellence (CTE) models and promotes engagement with scholarly and reflective teaching practices to support the academic development of all faculty and students. 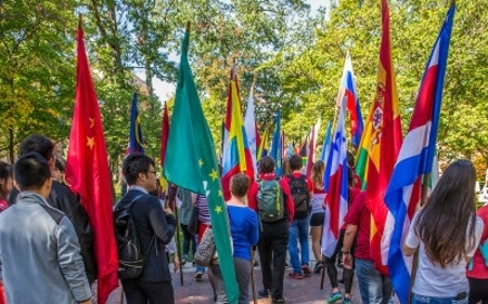 The Office of Global Initiatives supports and encourages the Miami University commitment to dynamic and comprehensive internationalization resulting in a diverse cultural and global learning experience for students. 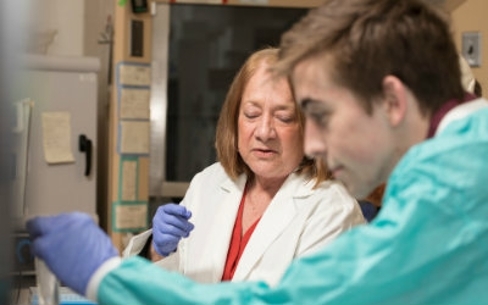 Miami has several high-powered honors and scholars programs that connect exceptional students with extraordinary academic opportunities. 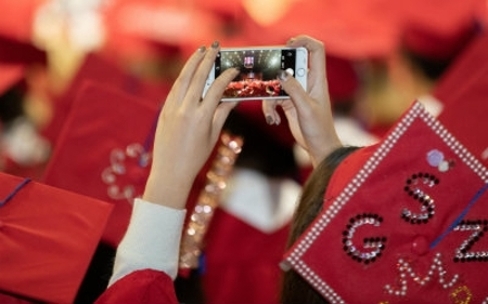 Those include the University Academic Scholars Programs (UASP) and the University University Honors Program (UHP). 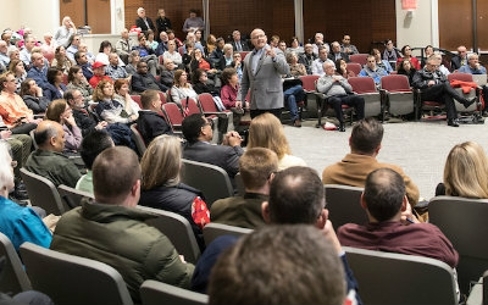 The Office of Institutional Research and Effectiveness supports the university's planning and decision-making processes through the analysis and dissemination of information about students, faculty, and finances. 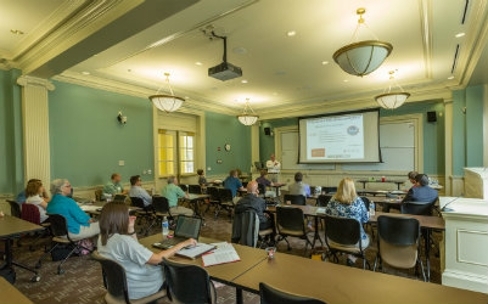 Miami's resources for online learning on the Oxford Campus is eLearning Miami (ELM) and Regional e-Campus on the regional campuses. We are finding new and creative ways for faculty to use state-of-the-art technologies to teach students on campus or located all over the world. The mission of the Howe Center for Writing Excellence is to ensure that Miami supports its students in developing as effective writers in college, and fully prepares all of its graduates to excel as clear, concise, and persuasive writers in their careers, communities, and personal lives. 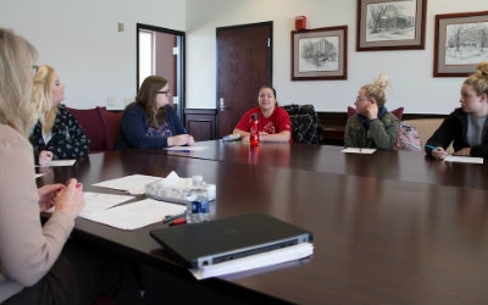 The mission of the Office for the Advancement of Research & Scholarship (OARS) is to encourage, facilitate, and support the Miami University community in all forms of research, education, scholarly, creative, service, and outreach activities.